Java MySQL Insert Record using Jquery. 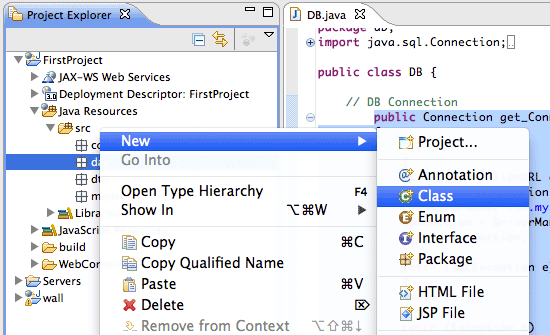 If you know Java concepts, you can easily understand any kind of language very quickly. If you want to became a good programmer, I strongly suggest start with J2EE programming. I heard that many people feels that it's though After long time I decided to write about J2EE programming with Jquery in a simple and better understanding way, hope you like it. Thanks! After finish the project will create with support files. 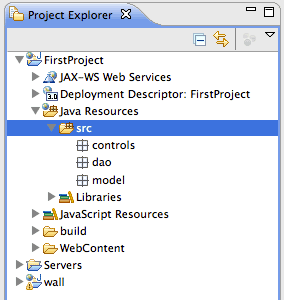 Now go to Java Resources -> src right click new select package. 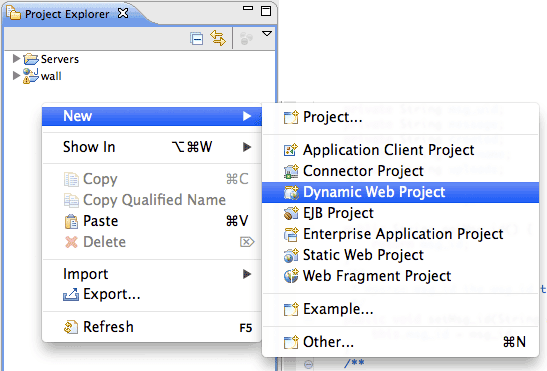 Adding external JARS files into WEB-INF -> lib folder. I have included those in download WAR file. Create MySQL database connection just modify database name. Main data access object file inserting record into messages table. Now creating a manager class inside model package here you have to write the business logic. Here input message value validating here. 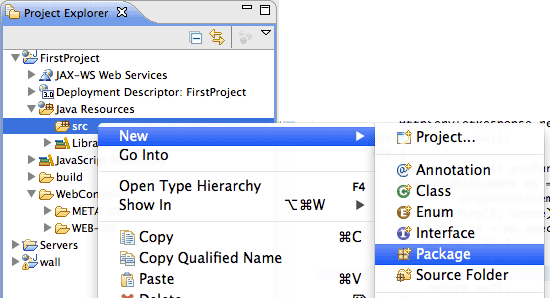 Now creating servlet file inside controls package. 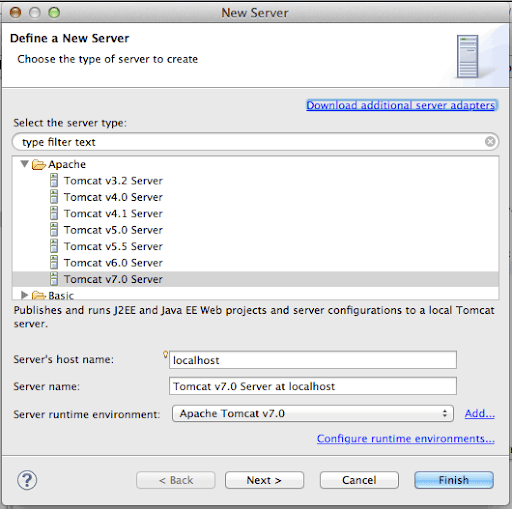 Adding project to Tomcat server. it is better to use a persistance unit to avoid data base actions and configuration. Java now here?, very, very good tutorial!! Nice Can Give Some Idea and tuterials for htaccess (url rewriting in php). Hi, great post, just wanted to know how can i connect to a mysql db which is part of wamp server, the connectURL will be same? Wow, cool, I just found it in your blog.. :D nice tutorial..
Nice tutorial Srinivas, Loved it and helped me a lot!! Muy buen tutorial .. Exelente .. Gracias!! You need to improve your coding standards, remember in java the first letter of method should be a lower case. 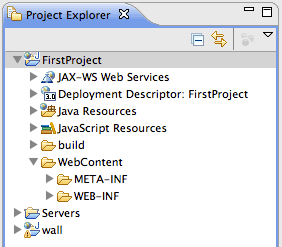 Also it is not necessary to import the servlet api .jar file in eclipse, only you need to define the web container. Anyway your tutorial is good. I just started learning java and finally i got the first tutorial my old jquery teacher. :) Thanks Srinavas. 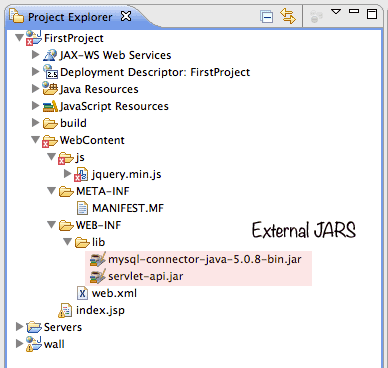 Moreover I have a question that what is that at step5 External Jars why we need it and as name suggests its about mysql connection so which kind of this jar how it will help us in connecting with mysql? when we also creating connection in our code file? It work, thx you! 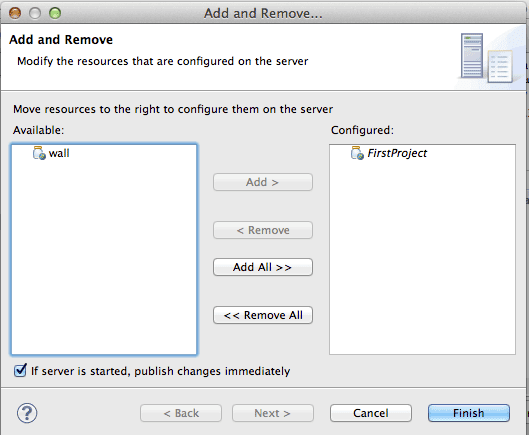 I used to Postman extension on CHrome instead of using file jsp to request server! 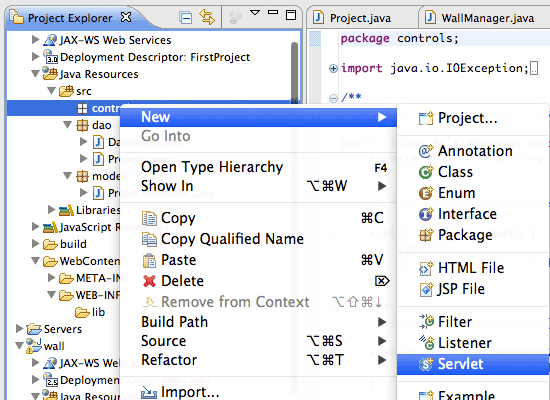 Professional MVC approach...this is exactly how a pure j2ee application should be built. Awesome ! especially the simplistic but effective approach..
Nice work. Was searching for this. Thanks for detailing. Great JAVA tutorial for beginners. Is there something missing or a typo?